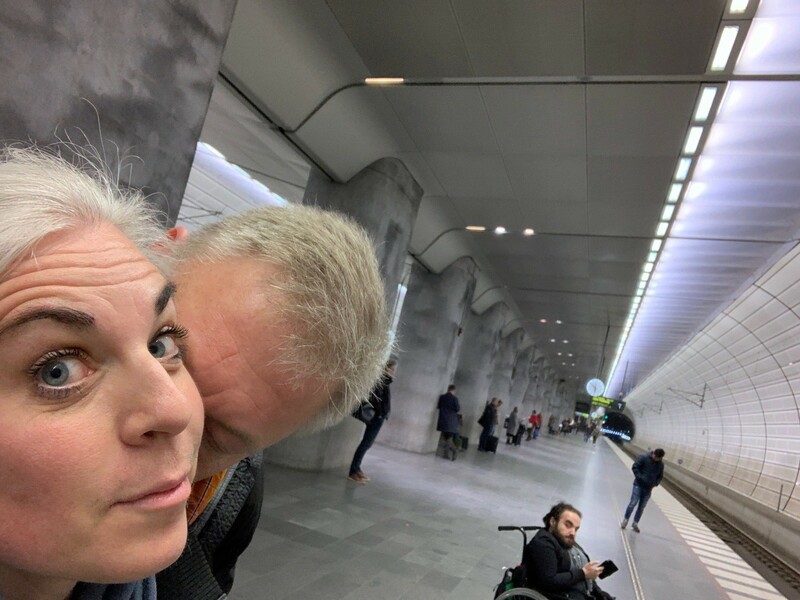 And so, we return to Tbilisi! 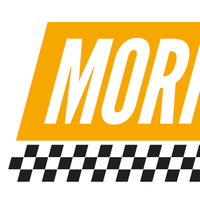 © 2019 Morris Motorcycles Racing Team. Follow @morrismotorcycles on Micro.blog.